Books about birds can be an engaging starter for bird watching or a booster for the already bird curious child. This post has been updated with book summaries. Summer is the season for raising young in the bird world. This summer there seems to be a corresponding focus on young humans, specifically young birders. 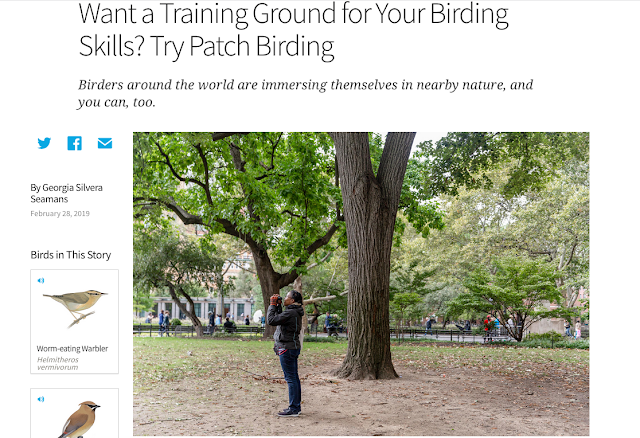 Last month, the New York Times ran a wildly popular story about the rise of young -- millennial -- urban birders. The focus of the article was the Feminist Bird Club based in Brooklyn. This month, the Independent also highlighted the Feminist Bird Club in its story about young birders and technology-mediated birding. I came across a recent essay calling for an ornithology curriculum for U.S. high schools published at All About Birds. You don't have to wait until your human young is in high school to introduce them to birds! My preschool and elementary children are birders. My partner in Washington Square Park Eco Projects is an educator and has developed and implemented a preK bird curriculum. My son participated in this curriculum and my daughter will too, next year. If your nursery and grade schools don't offer a bird curriculum, you can cultivate a young birder on your own. An easy and enjoyable approach is reading age-appropriate books about birds complemented by bird watching. The bird books I share in this post are part of the Washington Square Park Eco Projects library of nature books. Many of the titles were donated by authors and publishers (thank you!). The bird books have popped up with EXPLORE Birds, a collaboration between The Uni Project and Eco Projects, in Union Square, Albee Square, and of course, Washington Square Park. The bird books are a mix of fiction, reference, and biography. I've included an Amazon purchasing links for my favorites in the collection (contains affiliate links). Louis follows his dream of becoming a bird artist instead of his father's vision of him as an engineer. Roger Tory Peterson was a child naturalist and channeled his passion into a livelihood of bird illustrations. Creative cut-paper art showcases the beauty and utility of bird beaks. The starter bird guide for very young children. A fun, and easy to mimic, exploration of bird sounds. While waiting for the cherries to ripen, we learn about some backyard birds. Another delightful starter bird guide for very young children. A memorable and sensory night of trying to spot a Great Horned Owl in the woods. 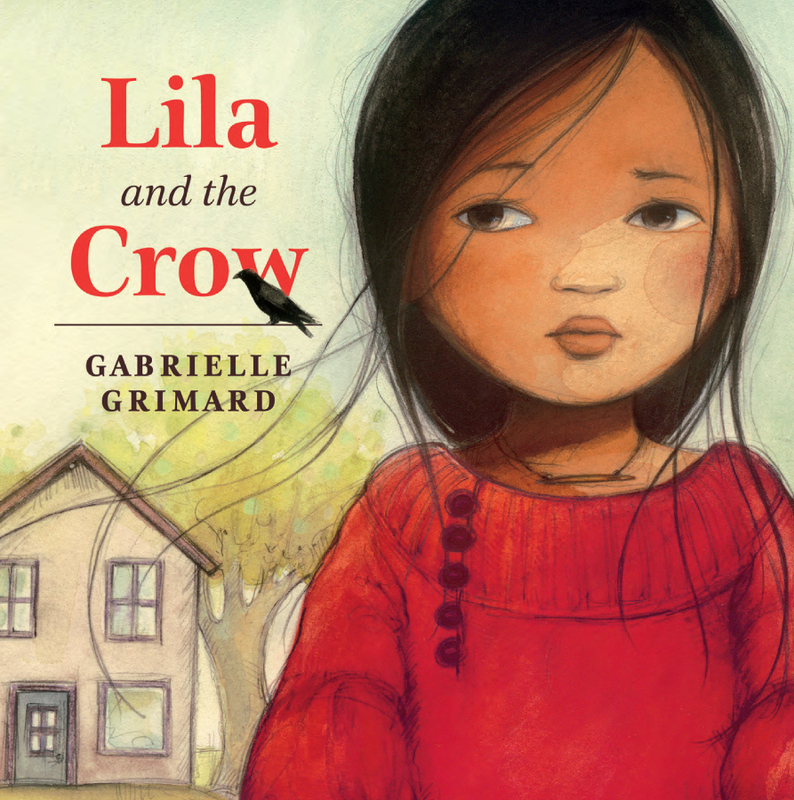 After being shunned by her peers and in turn shunning local crows, a young girl embraces the bird after a close encounter with its feathers and finds her place in a new town. An adventure to discover the best in class among birds. 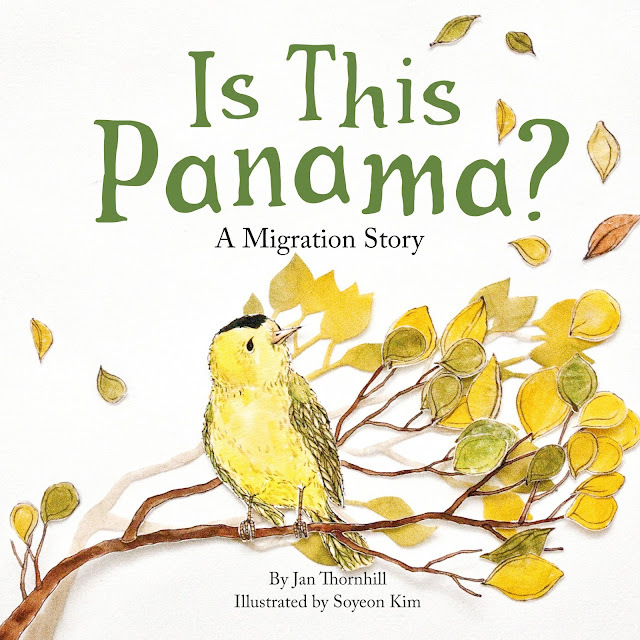 A young Wilson's Warbler gets left behind but with the help of other migrating bird species and animals, he finds his way to his wintering grounds in Panama. A charming and lively biography of a robin's life. High-quality photographs highlight the stages and behaviors of a robin's life. Start local when birding with young children. Head to your favorite nearby open space and watch the most common birds -- their feathers, flight, and other behaviors. Sketch them too. Use books to spark your imagination before going outdoors and then to reflect on your own observations. Image sources: Robins | Lila and the Crow | Is this Panama? P.S. If you live in NYC, EXPLORE Birds will be at Jacob H. Schiff Playground on August 3, 2018.